Living in Vietnam was one of the greatest experiences I’ve ever had. I miss it everyday and I hope to go back to live there again. That being said, it can be a difficult place to live. It’s chaotic, at times it’s frustrating, you can’t expect life to be the same as it was in the country you are from. I remember being told that the first two months would be exciting, then the next couple would be frustrating, but then you’d accept the life and would learn to live with the frustrations. This was actually pretty accurate. I wrote the following articles over the course of the 2 years that I was living in Vietnam. 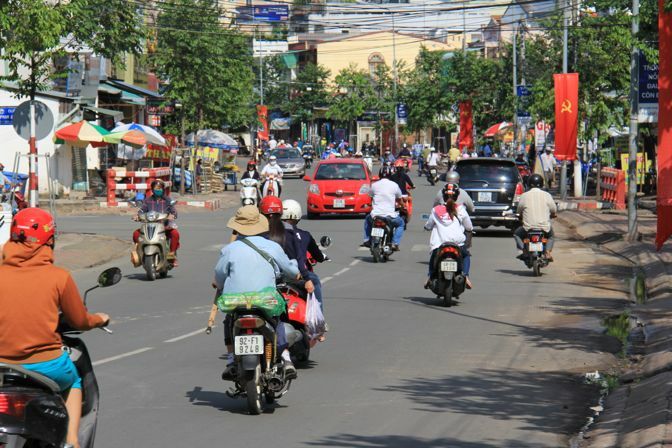 Some of them will be very useful if you are planing on moving to Vietnam. Others were written as a way to vent (right around that 3 month period) and are more comedic. If you have any questions about moving there, please feel free to contact me. 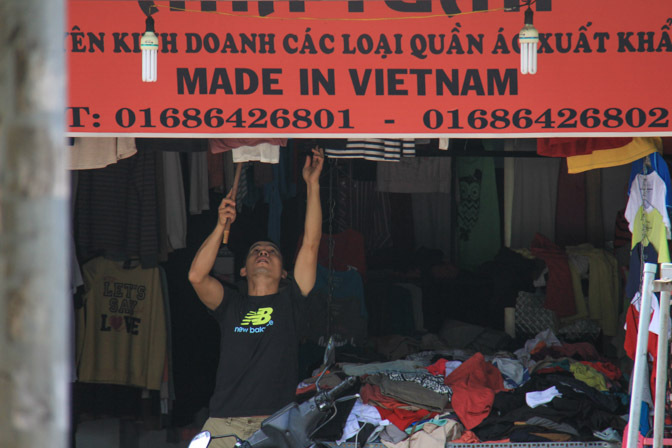 A Rant About Vietnam: Everything is so Cheap…ly Made. Vietnam is great. If you get the chance to come here, do it. The people are friendly. The food is amazing. It’s exciting and challenging and rewarding. Sometimes it makes me want to put on a hockey skate and stomp a puppy. To stop myself from doing that, I must vent. That’s why this article exists. Consider one week’s worth of puppies saved (at least from me — I can’t save the ones that will end up on a Vietnamese dinner plate).